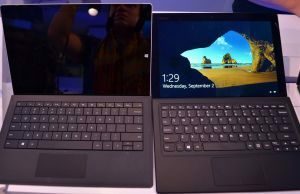 Lenovo recently announced a 12-inch tablet called the IdeaPad Miix 700 and although they call it “recognizably different with an unique dual watchband hinge kickstand” in their press materials, there’s little doubt it is– on the outside, at least– a close Microsoft Surface Pro 3 replica. I don’t mind when manufacturers bring the best aspects of their competing products into their own series while improving on the others, but they should ease up with that fancy press talk. Anyway, the Surface Pro 3 got its fair share of buyers and fans in the last years, mostly because of its thin and light form-factor. 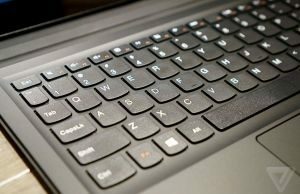 The IdeaPad Miix 700 is built on the exact same lines, as a compact tablet with a 12-inch display, a slim metallic body, an adjustable kickstand on the back and a latching keyboard folio. 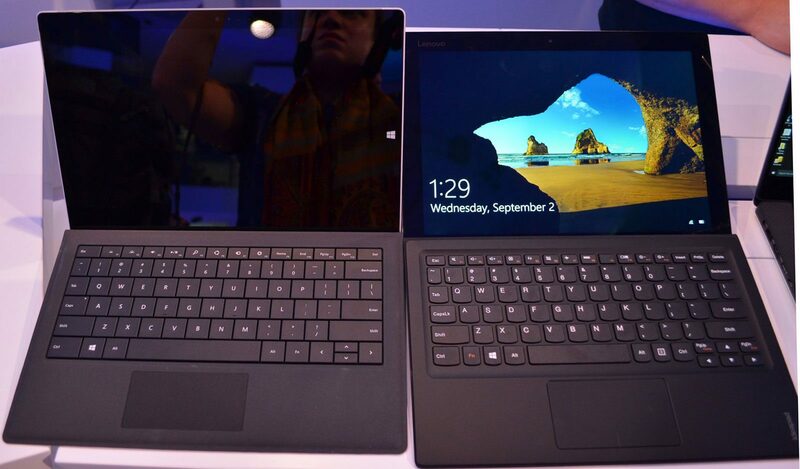 It matches the SP3 in terms of size by fractions of an inch and even weighs nearly the same: 1.70 lbs (780 g) vs 1.79 lbs (790 g) for the Microsoft slate. And if those are not enough similarities, check out the screens and the microSD card reader, again nearly identical on the two. 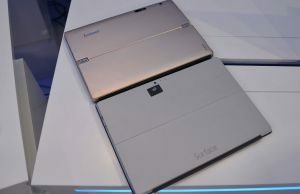 Lenovo’s Miix 700 targets Microsoft’s Surface Pro fans with Core M hardware, a better keyboard folio, and lower prices. On the other hand, the IdeaPad Miix gets a slightly different IO, with two USB 3.0 slots and micro-HDMI for video output, while the SP3 gets a single USB 3.0 connector and miniDP for video. The Miix 700 also gets a RealSense camera on the back. The kickstand design slightly sets the two apart as well. 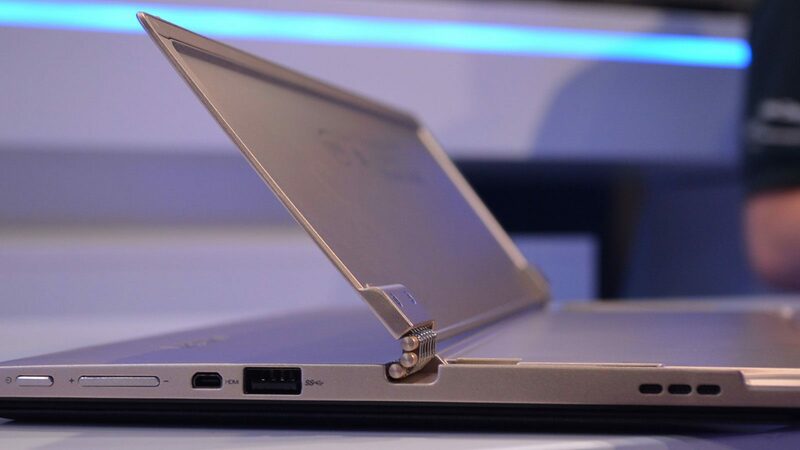 While on the SP3 the hinges are hidden behind the metallic stand, the watchband-hinges on the Miix 700 are visible on the sides and the back. The kickstand can be adjusted to various angles on both of these and do a pretty good job at locking them in place, although the SP3’s does feel somewhat stronger. 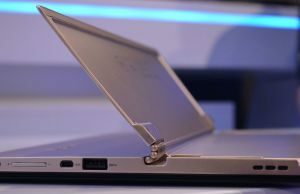 And, as you can see from the clips included below, the stand’s opening angles are a bit restrictive on the Lenovo. That aside, the Miix 700 gets a metallic case and feels pretty strong in hand. Just like the Surface though, it’s not a “lappable” device, and will do better on a flat surface where the kickstand can do its thing. 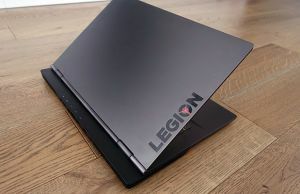 As for the screen, we have a 12-inch display with a 3:2 aspect ratio and an IPS panel on the Miix, 2160 x 1440 px resolution and accordind to Lenovo’s website, Active pen support. Speaking of the keyboard, it magnetically snaps onto the tablet’s lower end and can be kept flat on the table or slightly folded up, just like on the Surface Pro 3. 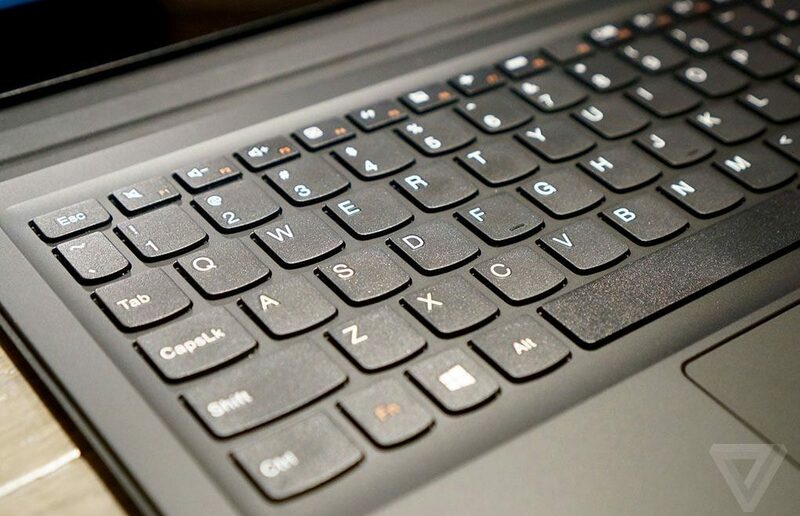 The typing experience is better though, as this folio gets Lenovo’s Accutype keyboard layout and according to those who spent more time with it, feels similar to the keyboard’s on Lenovo’s IdeaPad laptops. There some bounce and flex in the plastic frame, plus the folio is heavier than Microsoft’s option for the Surface, but the overall feedback and key travel are pretty good for this class. Aside from the keys, it’s worth adding that the folio has a faux-leather plastic finish on the exterior and on the outside, similar to Samsung’s approach on one of their older Note smartphones. It also houses a decently sized and fairly accurate trackpad. The biggest difference between these two slates lies on the inside. 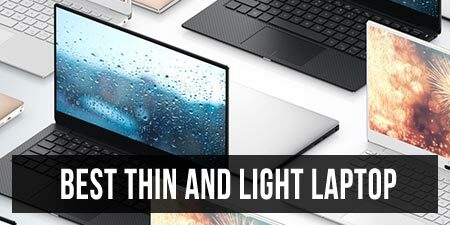 While the Surface Pros are built on Intel ULV platforms, Lenovo’s unit is built on Skylake Core M hardware (up to the Core m7 processors), paired with 8 GB of RAM and up to 256 GB SSDs. So it’s not going to be as powerful, but it will be fanless. Both Lenovo and Microsoft promise up to 9 hours on a charge for their devices and the Surface Pro 3 actually holds on to that promise. We’ll have to see if the Miix does as well. 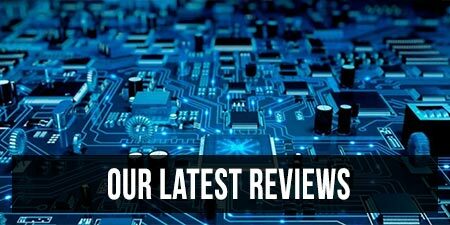 Now, the first generation Core M devices didn’t quite live up to the expectations, but Intel are claiming the Skylake update is a major step forward, both in terms of performance and efficiency. If that ends up to be true, this Miix 700 could prove to be a competitive alternative to the Surface Pro. 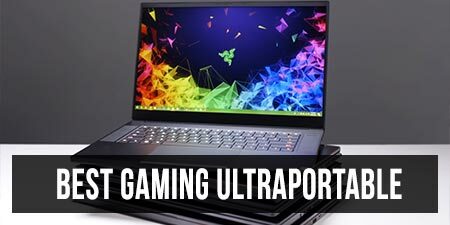 It has the fanless design on its side and it has the price, and although it won’t compete in terms of performance, it might be just fast-enough for the average user. Speaking of prices, the IdeaPad Miix 700 will retail for $699 and up and that will probably buy you a 6th gen Core m3 or m5 processor, 4 GB of RAM and 64 or 128 GB of SSD storage space. However, both the pen and the dock are included in this bundle. The cheapest Surface Pro 3 goes for $799 at the time of this post and the keyboard-folio goes for $130 extra. Of course, we should not forget that Microsoft will announce the Surface Pro 4 in October, so by the time the Miix 700 actually gets in stores, in November, the Surface Pro 3 will probably sell for $100 less than it does now. We’ll update the post once the SP4 is launched. At the end of the day though, no matter how you put it, Lenovo’s Miix 700 looks like a pretty good device, from what we know so far. It’s one of the very few Windows tablets that targets the Surface Pro lines, which have gone unchallenged for a few years and have gained a fair share of customers who didn’t have any proper alternative. 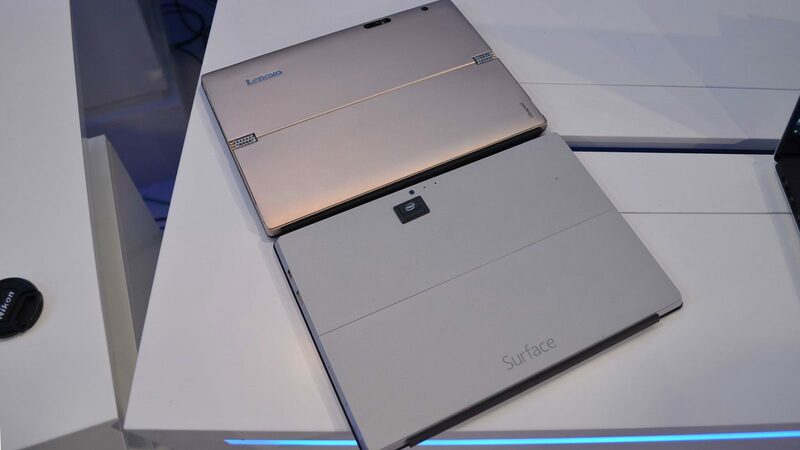 Lenovo’s unit mimics the Surface Pro in most ways, offers a better keyboard folio, and is significantly cheaper. 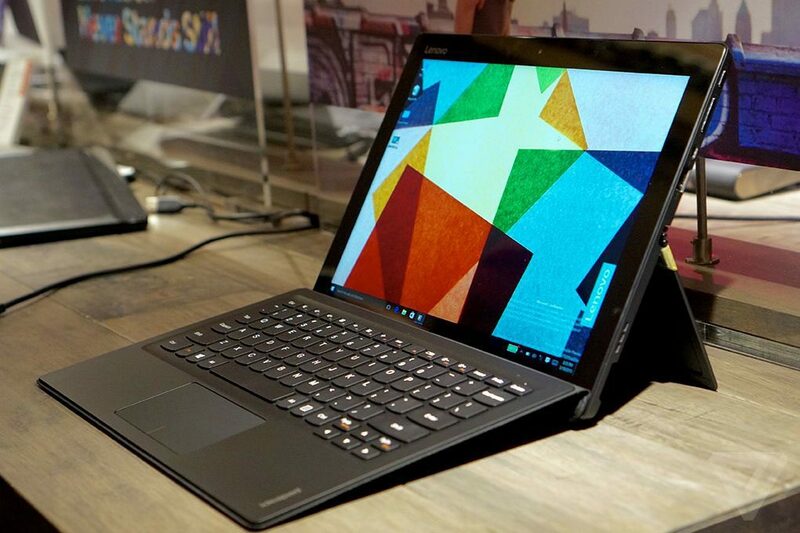 Of course, we’ll have to wait for the retail units to get more info on performance, battery life or any potential hidden flaws, but if you’re planning to get such a device this year, you should keep this Lenovo Miix 700 on your shortlist. MIIX 700 sounds great. Any idea when I can buy one. Lenovo said November. Here it is Black Friday and no news. 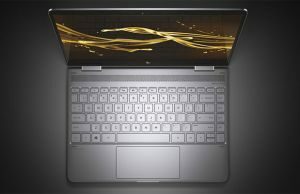 These are the main features supporting why the Miix 700 is a competitve aternative to surface pro which is widely introduced in so many reviews stated in the market. Should Lenovo staff comments this in public asap. But you have detected there is NO support of Active Pen technology. Is this a driver problem or a problem by design and the website is wrong? 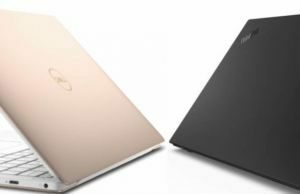 $1,099 – m7 CPU, 8GB RAM, 256GB storage & Win 10 Pro. 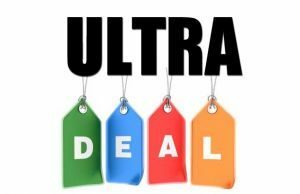 The base Surface Pro 4 is $899 and has the same CPU and RAM, but 128GB of storage, Win 10 Pro and a stylus included in the price. The keyboard is $130 extra. 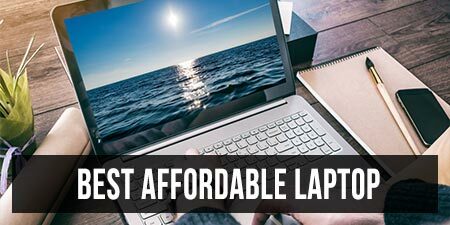 The Surface’s extra storage and upgraded Windows tend to cancel out the Lenovo’s included keyboard, so the Lenovo is about $150 less than a comparable Surface. I’d love to see a real comparison.